Etsy has long been my go to website to discover imaginative and beautiful design. 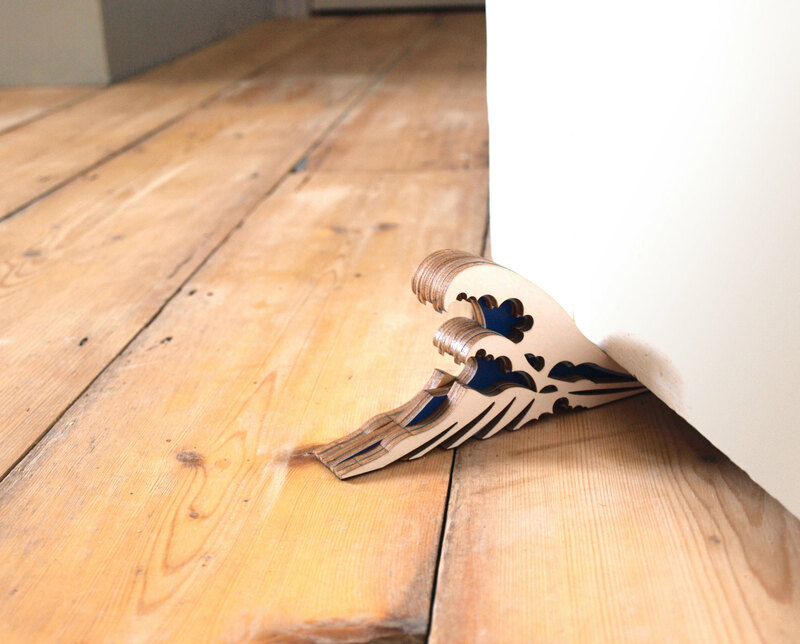 Browsing recently, I came across the breathtaking work of designer/maker Clive Roddy. I was thrilled to discover he is also based in the West Country. Working from a small rural town near Bath, Clive believes in developing simple ideas into remarkable designs that capture a sense of fun and originality. 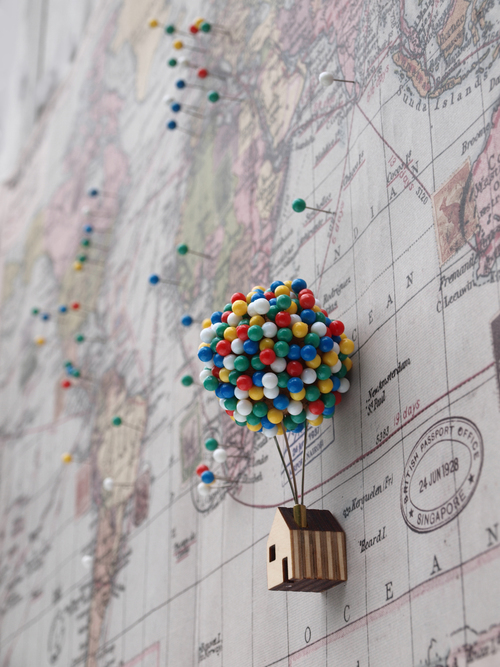 The balloon pin house is such a simple idea. I love it. 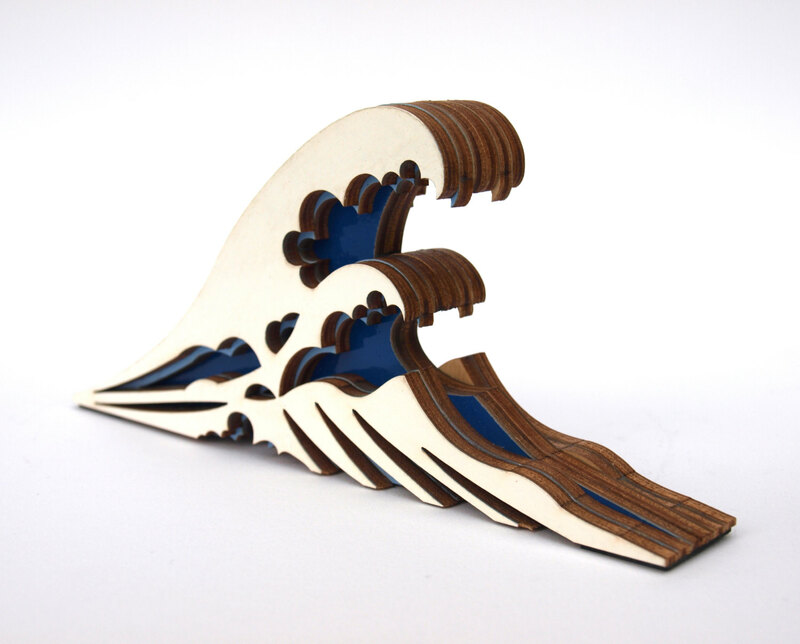 The great Wave doorstop is definitely a piece I am coveting, it would fit perfectly with my blue and white seaside inspired living room. Might have to drop some big hints to the husband for Christmas ! Paying homage to the iconic image ‘the great wave off kanagawa’ by the Japanese artist Katsushika Hokusai. Love it ! How about this for a clever design idea. 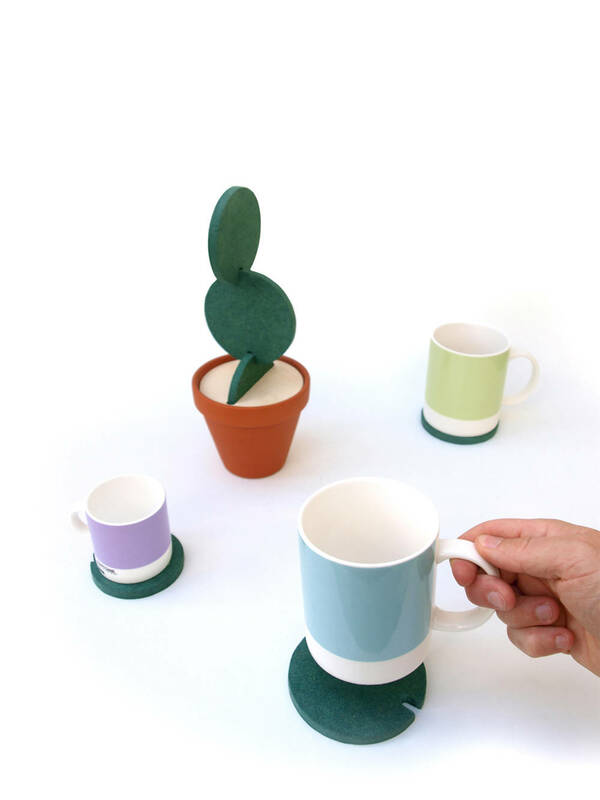 The Cacti Coasters ! Machined from high quality engineered wood, the water resistant discs can be used to protect your surfaces whilst still looking cool and contemporary. 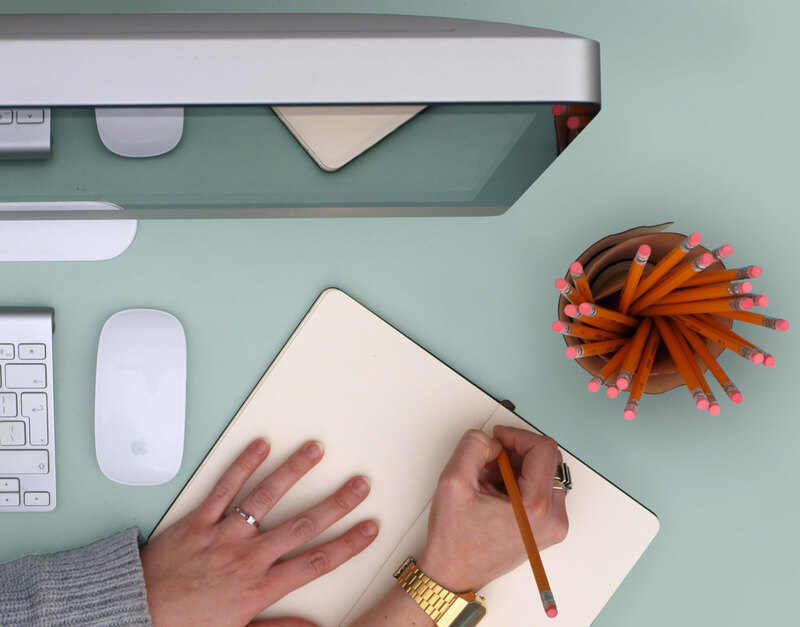 The pencil shaving desk tidy was designed to look like a giant pencil shaving. Its design is such that it is able to provide ample space for for pens and pencils. A wonderful idea for a gift for children to adults alike. 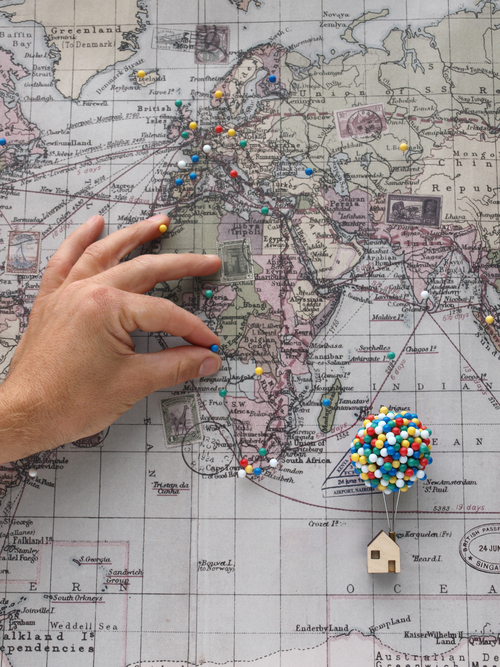 Oh lovely things – love the coasters and we have a world map on our wall with stickers – no where near as classy as that one!! 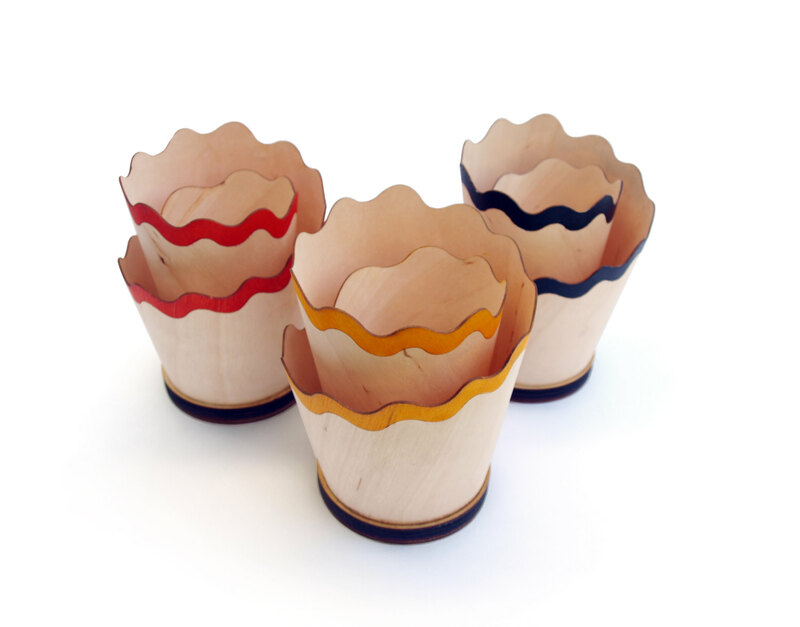 These are brillant and would make great Christmas gifts. I love Etsy! Me too Susie. Been using it for years. These are so cute. Love the pencil pot! There are some real gems on Etsy! Wow! I don’t know which of these I want the most! To me great design makes you think “Yes! 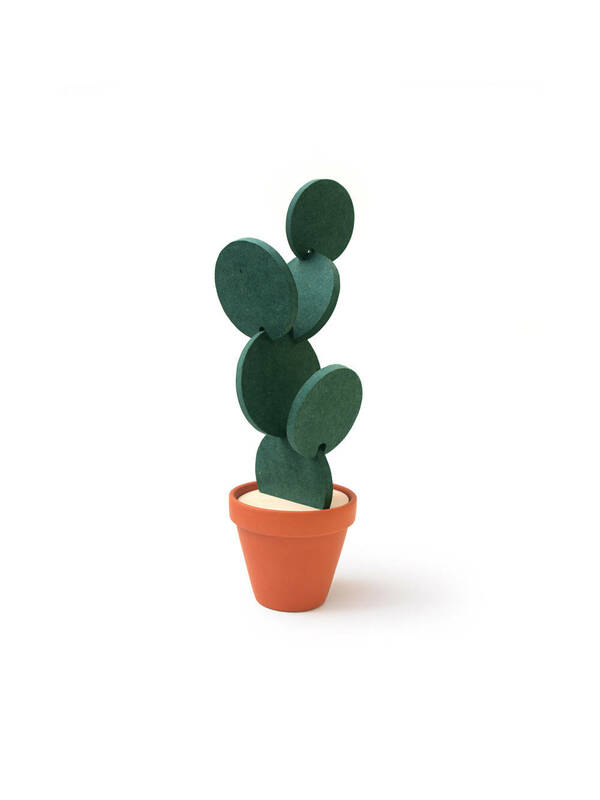 Why hasn’t that been around for ever?” I think the cactus coasters are amazing!